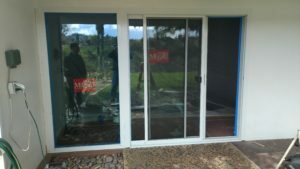 New Milguard retro fit windows replacing 1958 old window and doors installed in Riverside Ca life time warranty. ← Holcam 3/8″ clear glass on granite in Riverside Cailforna with brushed nickel hardware . What do you think?